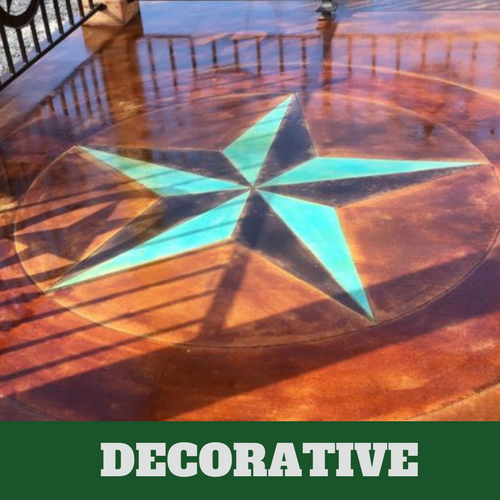 ​When you want to highlight a specific area of your home, such as your front porch, patio or driveway, stamped concrete might be the way to go. This is a great way to improve the look of the exterior of your home. Stamped concrete is an imprint of patterns, which offer the appearance of some type of natural material, such as stone or brick. It can also be designed to look like slate or your favorite tile. The biggest difference is that it is a lot cheaper than the real deal. You may hear it called textured concrete. As your local stamped concrete service in Stamford, CT, offering a variety of stamped concrete. We do our part to keep our neighbors homes looking the absolute best by offering them with superior craftsmanship. We are a family owned business so we know how important it is to make sure that we do a quality job whenever are services are called upon. We have not been in the industry for over two decades by providing our customers with sub-par work. Not only have we been in the business for more than two decades, we have remained the preferred stamped concrete service in Stamford for the majority of that time. We believe in hiring only the absolute best contractors to assist you with your service needs. With the best in the business servicing your needs, you’re able to choose from more stamped concrete options than if you were to go elsewhere. If you’re not certain about the type of stamped concrete that you would like to have, this is not a problem, as long as you know that we can assist you in making a decision. Our contractors will make sure that whatever type of stamped concrete you receive it compliments the other areas of your home. We’re proud of the work that we offer to you and that is why we are willing to provide you with our service guarantee. There are things that you can do to the outside of your home to improve your homes curb appeal other than landscaping. We suggest you consider your stamped concrete options. Stamped concrete is made to resemble stone, slate, brick, wood, flagstone and other textures. It is usually applied to a patio, driveway, sidewalks and driveways. It can also be applied on your interior floors. Since it is not the actual material that is being mimicked, it cost a lot less. 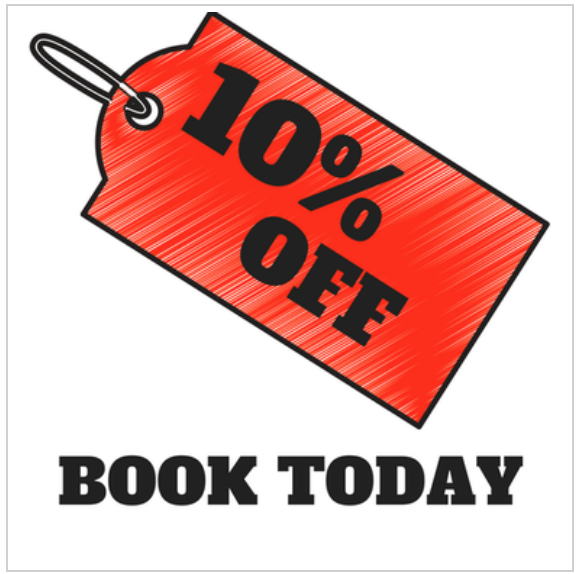 If you have a limited budget, this is certainly a good option for you. If you have a driveway, it is likely the first thing that your visitors notice when they stop by. 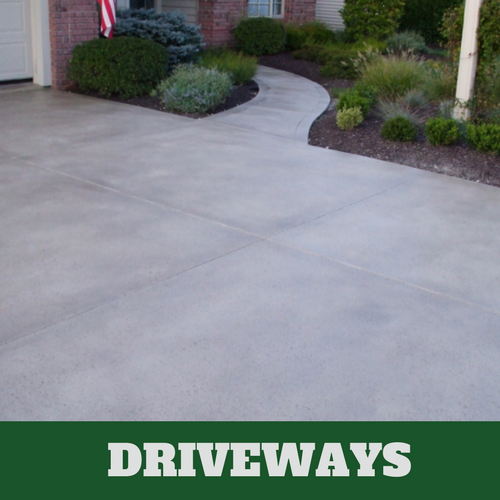 Make sure you can make a good first impression by having stamped concrete applied to your driveway. We have professional stamped concrete experts to handle the design of your driveway. If you have no idea about what to look for, our associates will assist you with trying to determine which will be best for your driveway. When you rely on Stamford Stamped Concrete, we can even help you maintain the look of your driveway. 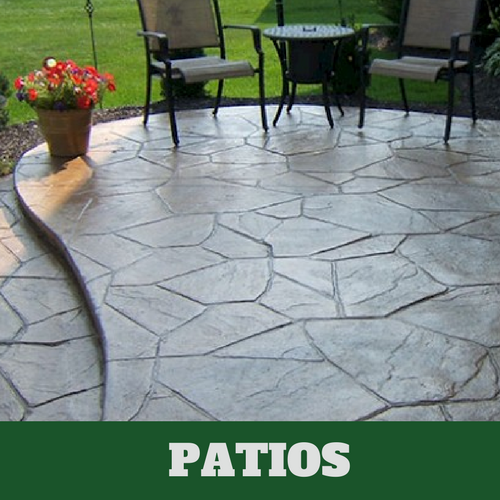 Stamped concrete certainly makes any space look better, including your patio. This material is durable and cost-effective. This is often why many in Stamford choose it rather than the authentic material. 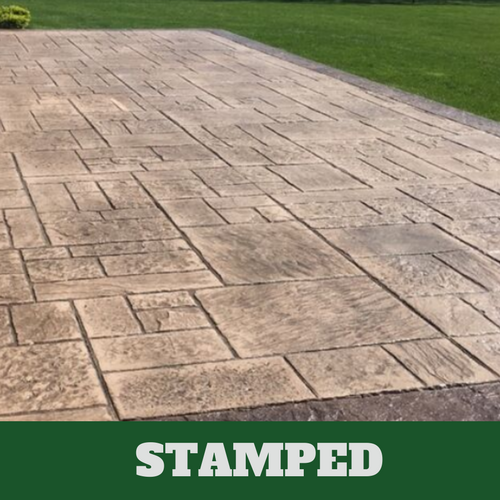 Our customers at Stamford Stamped Concrete also like the fact that they have so many options to choose from when it comes to their design choices. This makes it possible for them to achieve the look they want for a lot less. If you want to improve the look of your patio, let us show you what we can do for you. After a while, you pool deck may start to lose its luster. It may begin to look dull. This happens over time but it isn’t anything that you can’t do something about. In fact, many in Stamford rely on our services when they want to improve the look of their patio. 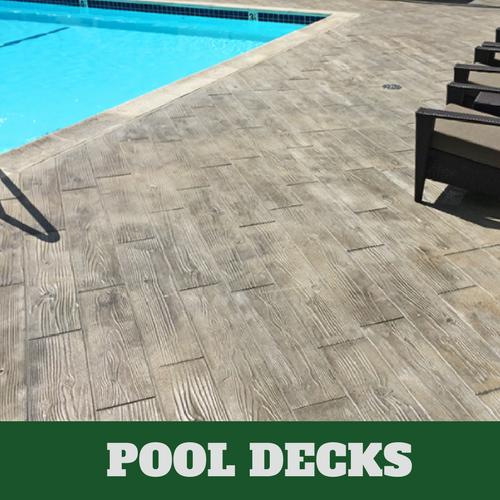 With stamped concrete; your deck is capable of withstanding severe weather conditions and still maintain its lovely appearance. It offers those who have it applied, a good return on their investment. If this is important to you, let us show you your options today. 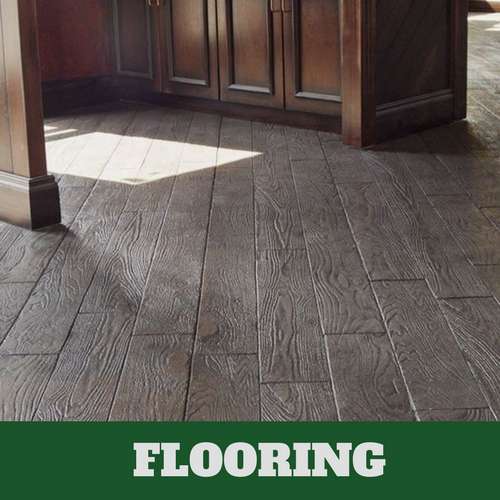 When you are simply at a loss for what to do with your floors, why not consult with our expert flooring professionals at Stamford Stamped Concrete. They have years of industry experience and know what type of flooring would look best with the surrounding area. Just tell us what you are seeking in terms of durability and cost and we are sure that we will be able to deliver it for you. Why settle for the same old thing that everyone else does just because it’s convenient. You have more options for your flooring needs than you might imagine. One of those options is decorative concrete. Decorative concrete requires skill and talent, that of which our contractors posses. ​When you have decided that you would like to learn more about your stamped concrete options, why not give us a c all at Stamford Stamped Concrete. We have a team of helpful associates who will tell you all that you will need to know about your many options. Regardless of your budget, we are sure that we will be able to provide you with the type of flooring you want. Call us for a complimentary consultation today.